SSP Golf is based in Brentwood, Essex, United Kingdom and has a division in Jacksonville, Florida. The company currently employs 45 staff that works throughout 6 businesses across the United Kingdom and the USA. 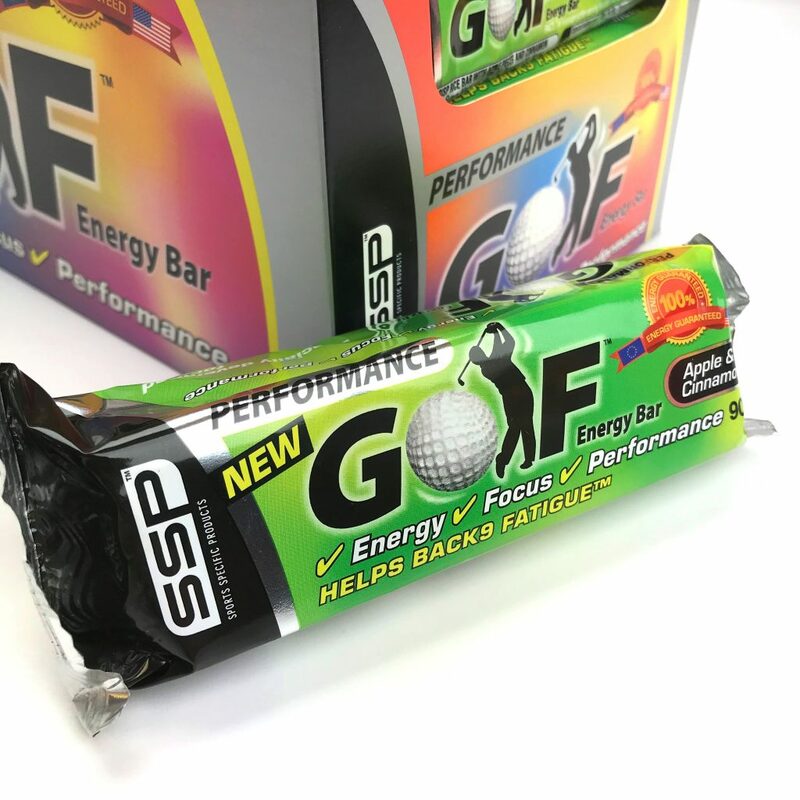 Over the last nine years, SSP Golf has gained a reputation across the globe for producing World Class golf nutrition products that deliver performance, taste, quality and trust.